A cyber security audit checklist is a valuable tool for when you want to start investigating and evaluating your current position on cyber security. It can be difficult to know where to begin, but this cyber security audit checklist breaks it all down into manageable queries that you can easily determine for yourself. There is so much information out there, and much of it is technical mumbo-jumbo, so we’ve tried to make this cyber security checklist less technobabble and more common sense. When you decide to tackle cyber security, it can be tempting to just pass the issue off to your IT department, or a third-party security organisation without ever really gaining an understanding of the whole process, or what needs to be done, especially when it all does seem to be a bunch of off-putting techno-jargon. An IT security organisation is most definitely an important part of the process, but we advocate for every business to have a good understanding of cyber security in general, and that it’s important to understand the fundamental essentials of cyber threats, cyber vulnerabilities and cyber security measures that can be taken. This cyber security audit checklist helps you get started on that. We cover this in more depth over here but to quickly review, we believe that if you have the basic fundamental knowledge of cyber security essentials, you’re far more able to recognise any threats or issues as they arise. When you have a good idea of what needs to be done before you pass it off to the specialists, you’re already a step ahead in terms of attacks or system compromises. 1. Does your organisation have cyber security policies and procedures in place? 2. Does your organisation protect all sensitive information transmissions (ie with encryption, SSL)? 3. Are all devices protected from the internet by a firewall? 4. Does your organisation have designated cyber security personnel and/or a cyber incident response team? 5. Does your organisation have a cyber security user education and awareness program? 6. Does your organisation perform cyber security audits annually? 7. Are all users with access to devices containing or processing sensitive information required to use a unique username and complex password to access these systems? 9. Do all devices with access to sensitive information get scanned for vulnerabilities on a regular basis? 11. Are all laptop and mobile devices encrypted and password protected? 12. Do all mobile devices with access to sensitive information have configuration management with the ability to remotely wipe the device? 13. Does your organisation require two-factor authentication for remote access? 14. Does your organisation have a Business Continuity Plan, and if so, does it include back up and recovery procedures for all virtual systems? 15. Are all administrative accounts only permitted to perform administrator activity, with no access to internet or external email? 16. Are all operating systems and applications up to date and have a patch management system? 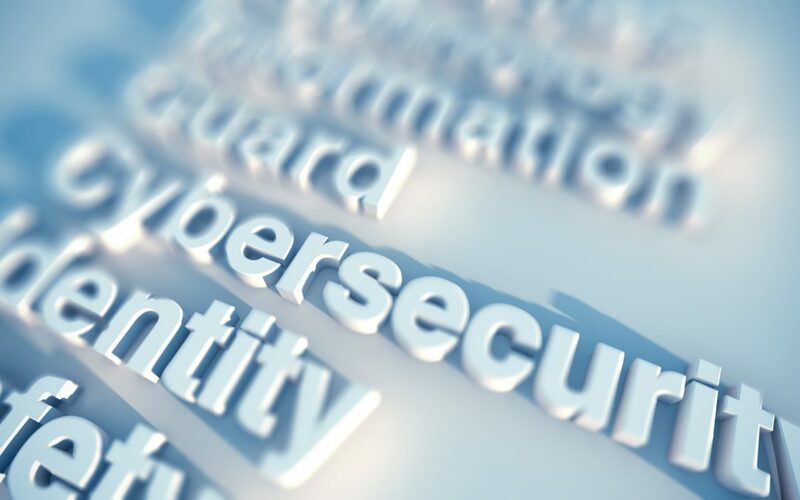 There is much to be said for self-evaluation, and we feel that this cyber security audit checklist is an excellent starting point to help you determine where your business sits in terms of cyber readiness. If you’ve run through this cyber security audit checklist and determined you’ve covered it all, then great! But there’s always more work to do. These are basic essentials, and from this point on, you need to be vigilant with regular analysis and cyber auditing. Cyber security can seem tedious, but protecting your business and integrity with something so simple and fundamental is really a no-brainer. Read through the cyber security audit checklist, and make sure you’re able to tick everything off. After that, take it to the next level by following the steps listed here and ensure your business is safe and secure from cyber attacks.